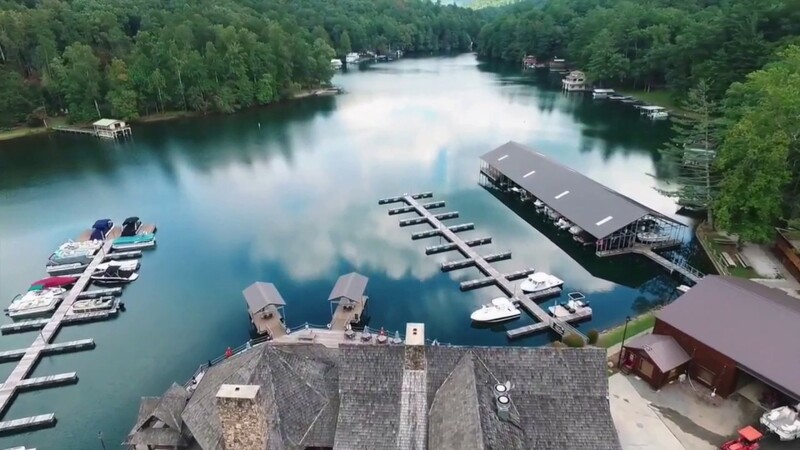 LaPrade’s Marina is nestled in the peaceful west end of Wildcat Creek Cove on Lake Burton in Rabun County, Georgia, which is just under 2 hours northeast of Atlanta. Not only is LaPrade’s Marina a great place to call your boating home, it is also a great place to relax and enjoy what lake life has to offer. 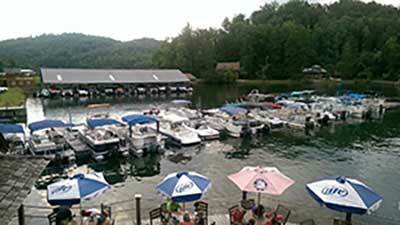 For 92 years, LaPrade’s has been essential to Lake Burton. First, as a home for the men who built the dam that created the lake, then as an excellent fishing retreat with the open dining room where everyone sat elbow to elbow while passing heaping bowls and platters. Today, with its Adirondack round log timber frame style, LaPrade’s Marina remains a key part of the Lake Burton experience. 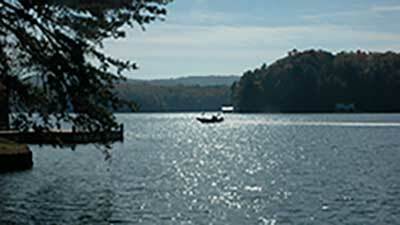 Lake Burton is the largest lake in the area spanning across 2,775 acres with 62 miles of shoreline. The lake is also included in the listing of the top ten most pristine lakes in the United States and remains full of clear, clean, cool water throughout the boating season. As host to families who swim, boat, and fish, the lake also provides opportunities for relaxing Cocktail Cruises in Sunset Cove just off the western shore of Burton Island. 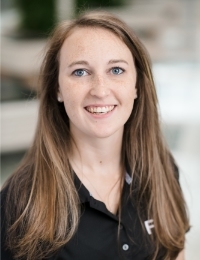 Under new management that respects the importance of its history and yet dedicated to quality experience and detail, LaPrade’s confidently steps forward to its next chapter. 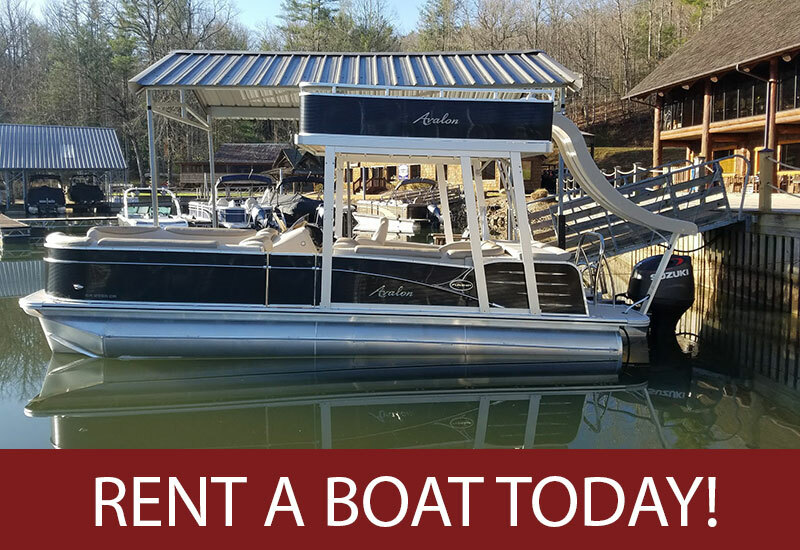 With both covered and open annual wet slips, covered and open dry storage, LaPrade’s Marina has two fuel docks, boat ramp, The Chophouse and Hawg Wild restaurants, and Watersports Central with complete marine service on premise. 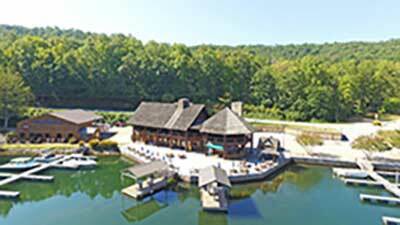 Nearby is the Lake Burton Fish Hatchery and Moccasin Creek State Park. LaPrade’s Marina is where customer care and genuine value meet. Come play for the day and we guarantee you‘ll come back time and time again.